Sorry, you must be a registered user in order to download attachments. Where are you located Nath? Hi i'm 14 and have had my bug 4 years now. He's a 1972 super beetle in white. This is couple of months ago, as you can see he's a little off tilt )still fixing the suspention), though he rides well for stock! What size engine did yours come with?/ whats in it now? Nath, where abouts are you? 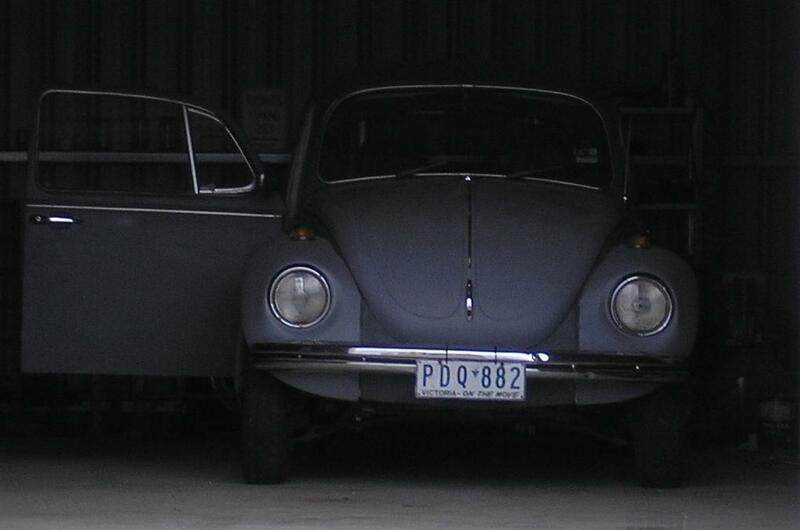 Nath, i drtive the grey 71 with black windows and red ps, im from mittagong. You have a nice car and everyone that i talk to says they see a green bug like mine driven around town. This is a really good forum to read about mods and to get to know some cool cars and events. Hey yeah i cruise with windows down sometimes but im starting to love the sound of first gear getting its guts flogged. And yeah it is, i work opposite the timber yard. nd go to school at chev . thought so. cool i wanted to meet someone around the same age with a bug. hey is anybody going to VW Nationals Supersprint at Wakefield Park circuit, Goulburn in may????????????? hey nath,yeah im up for a chat,i added you on msn. Might see you on there ay. "A car for the people, an affordable Volkswagen, would bring great joy to the masses and the problems of building such a car must be faced with courage." hey i accepted you on msn. 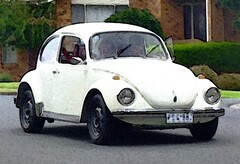 nice beetle looks in good condition i like the colour what year is he????? Hye nath, i dont go on msn much but i am going to the nations depending on footy draw etc. I would say there would be quite a large sydney convoy heading down and we could easily meet up with em at a servo or something. As well as Greg Macky and any other dubbers form round here. Hey is anyone going to robertson for the old car show. The sydney veedub clubs comeing up ???? ?